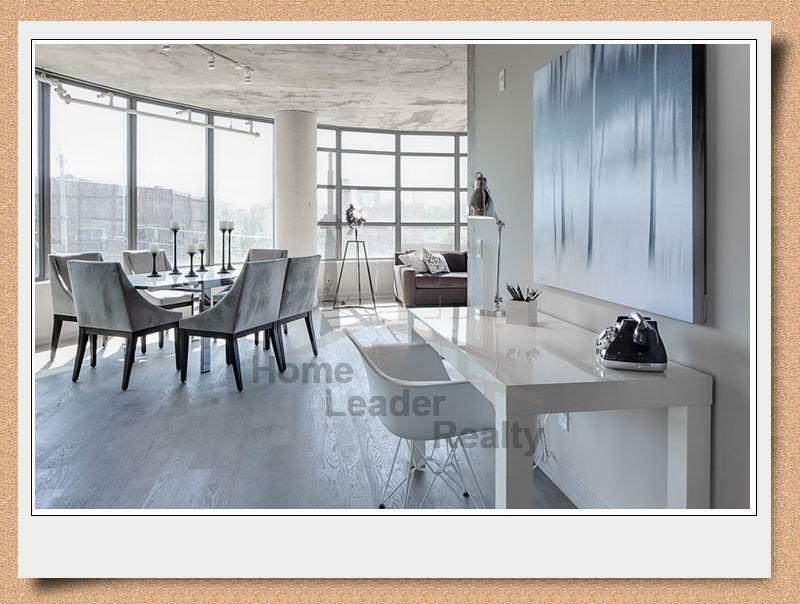 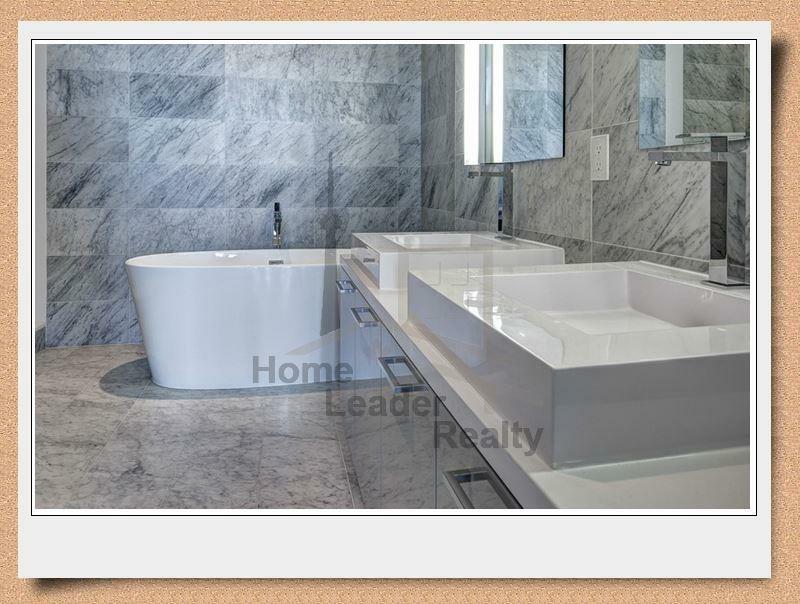 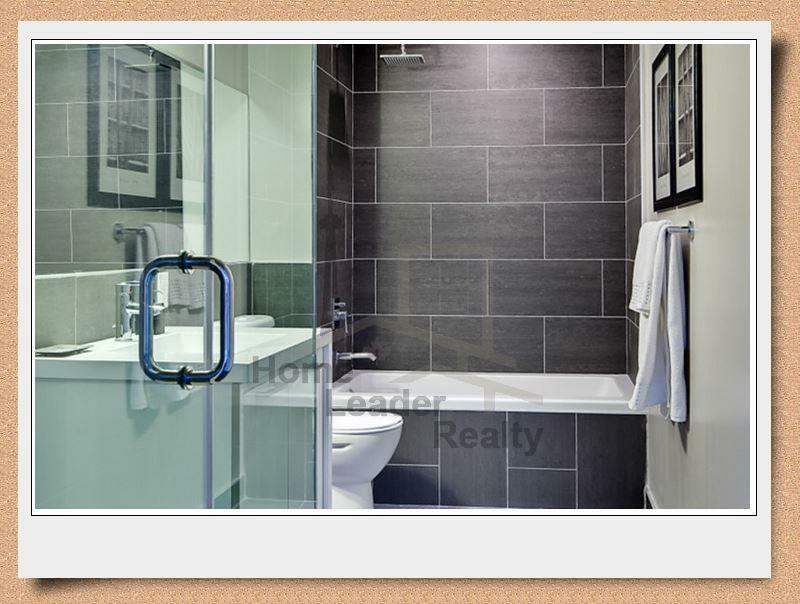 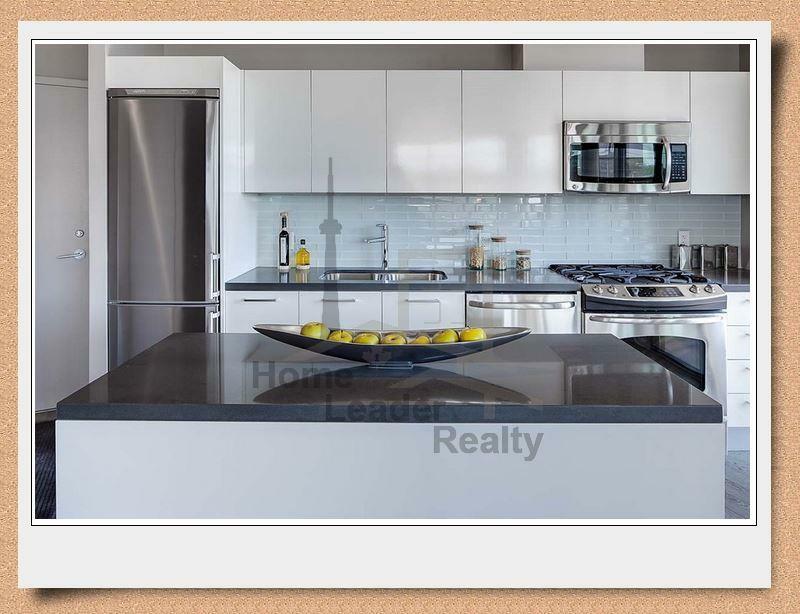 The Harlowe - Maziar Moini Broker Home Leader Realty Inc. 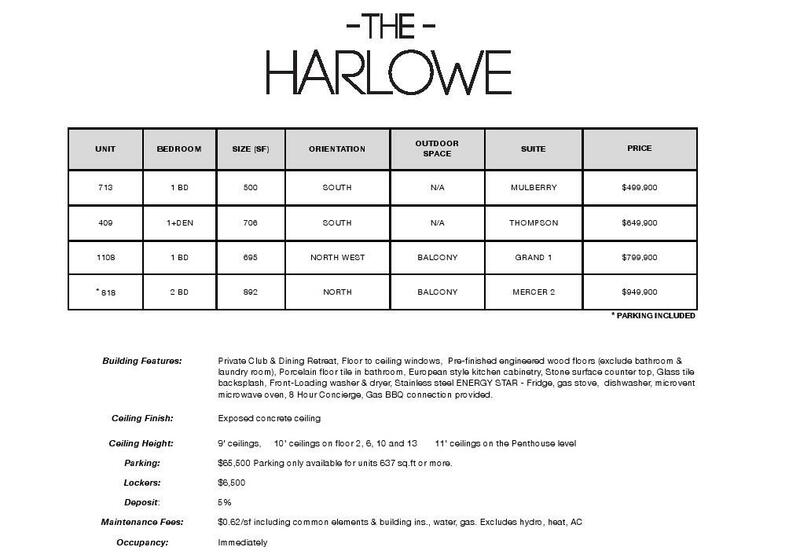 The Harlowe project is Situated at Bathurst and Richmond St,projecting 14 stories and expecting to contain over 210 units with premium finishes. 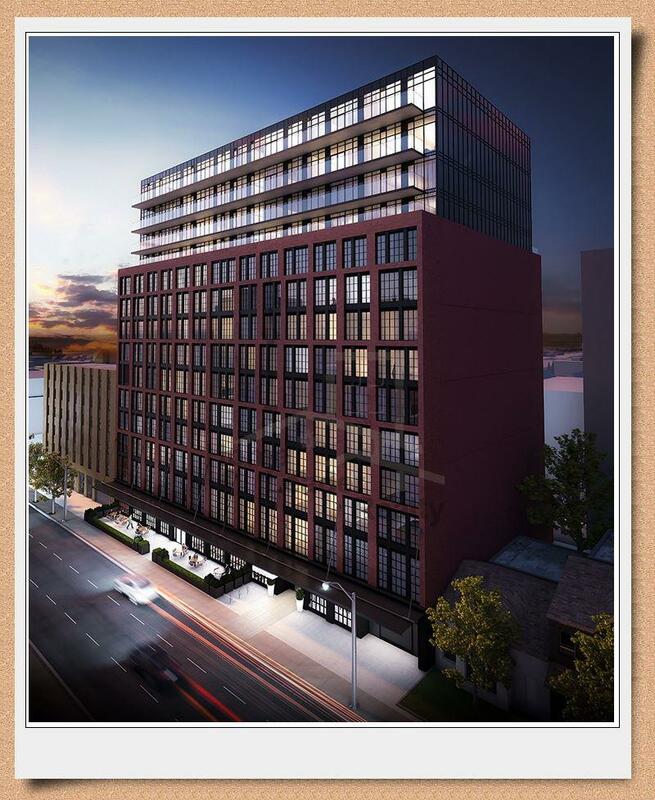 The red brick exterior is designed to evoke memories of the neighbourhood’s rich and storied heritage past; this esthetic is further enhanced with the placement of cabling on the exterior as an homage to turn of the century construction. 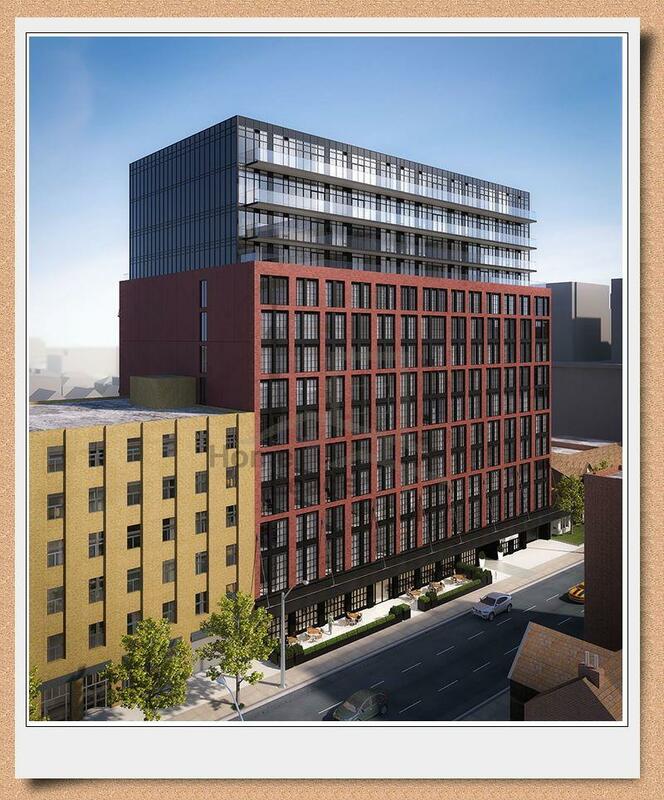 The Harlowe's main residential entrance along with approximately 4,900 square feet of retail would animate the Richmond Street frontage.The top four floors are set back from Richmond Street, dropping the red brick in favour of all-glass and steel, extending the black mullions to the sky. 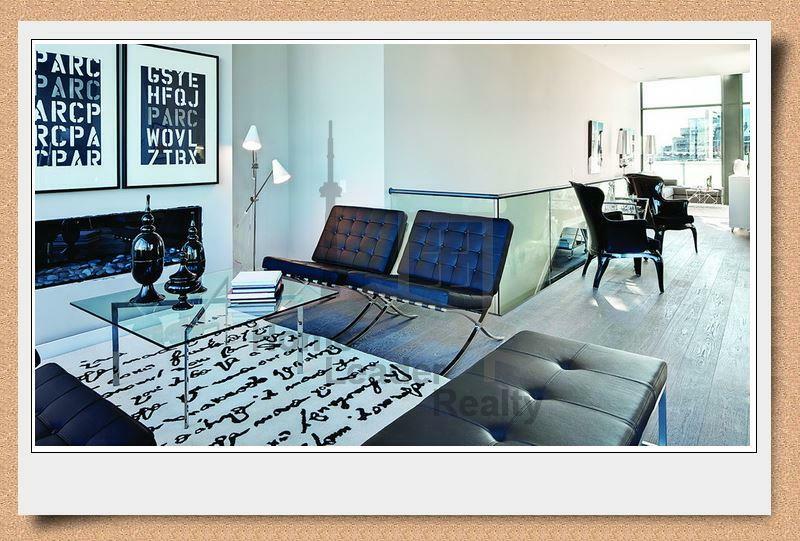 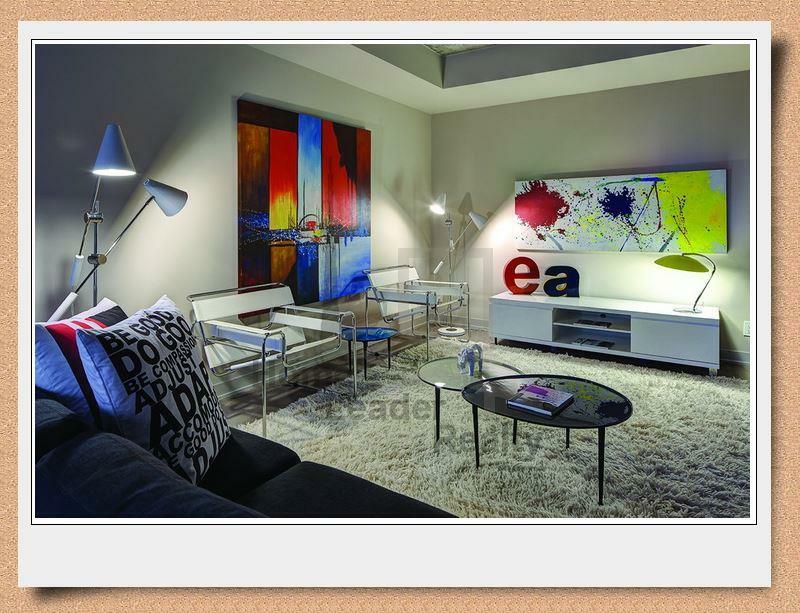 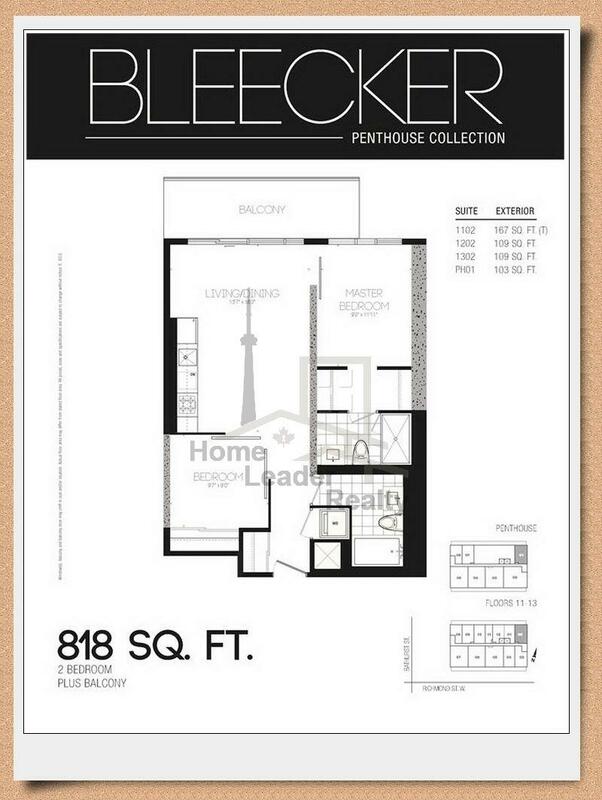 The setback at the 11th floor results in units with expansive terraces with south views. 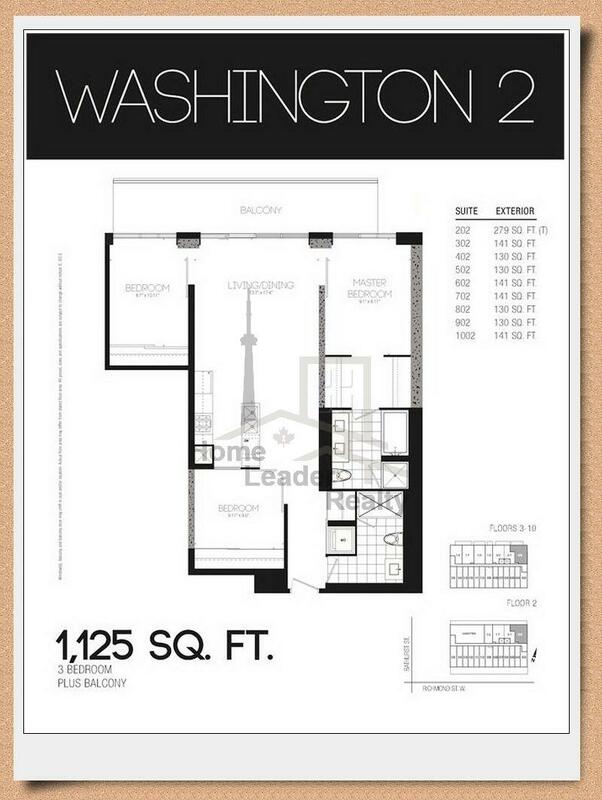 Most south-facing upper floor units will feature full-length balconies. 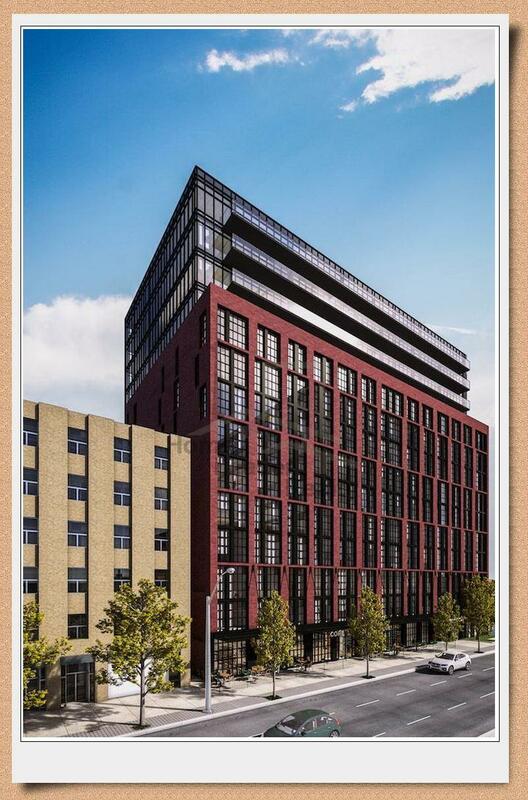 Five underground levels will accommodate about 145 residential and visitor parking spaces, while bicycle parking will be at the surface. 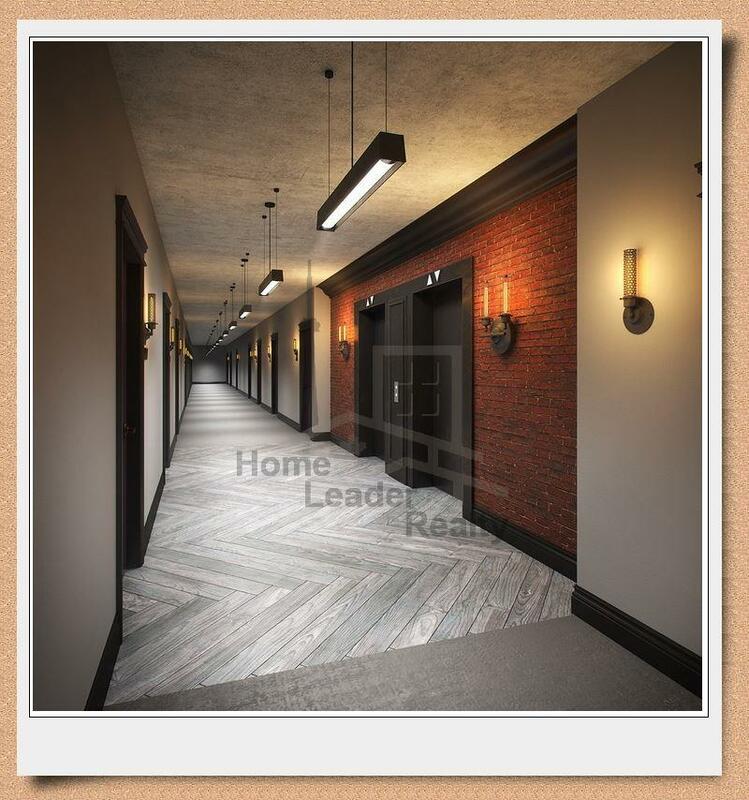 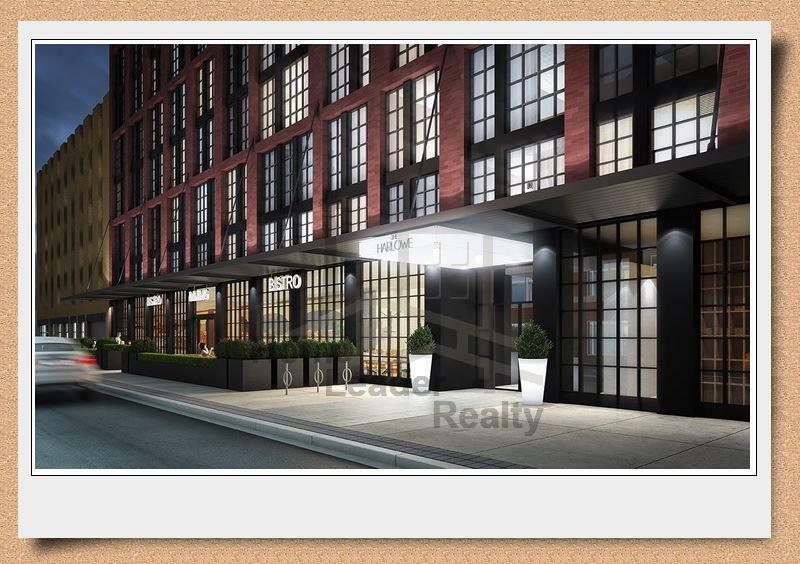 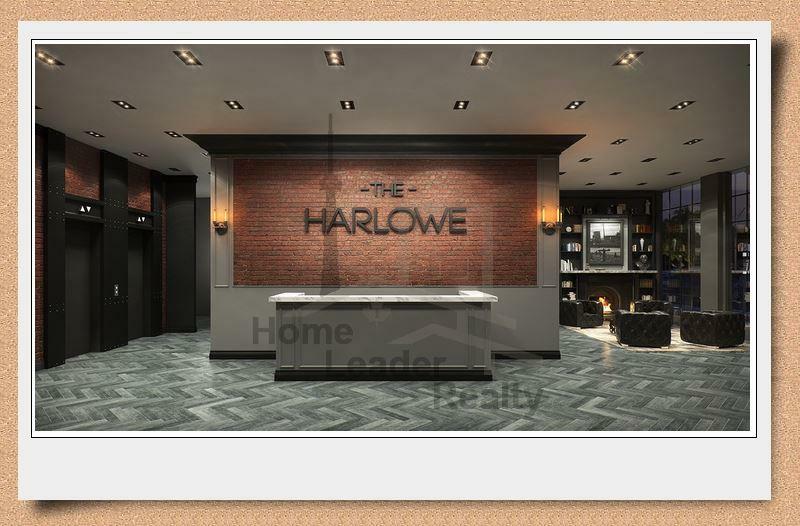 The Harlowe's typical floors will include 20 units each with smaller studio and one bedroom south-facing suites, and larger one bedroom plus den and two bedroom plus den suites facing north. 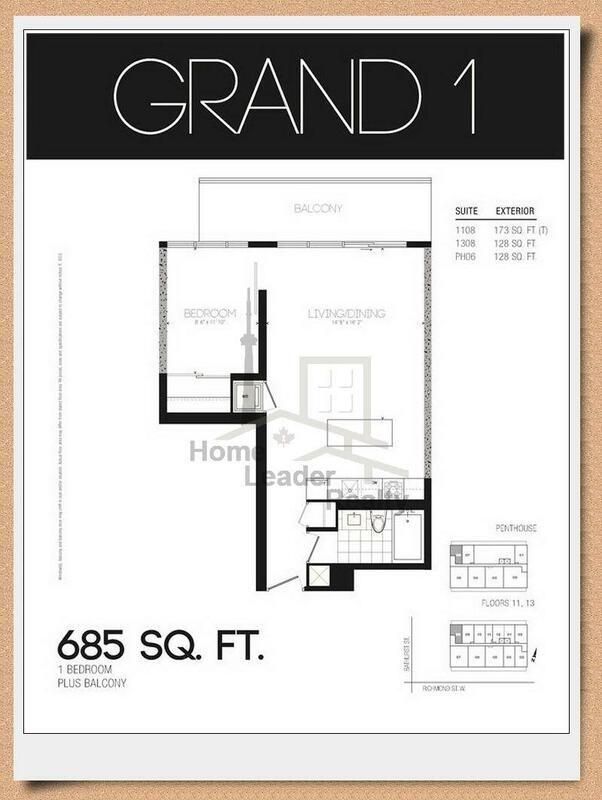 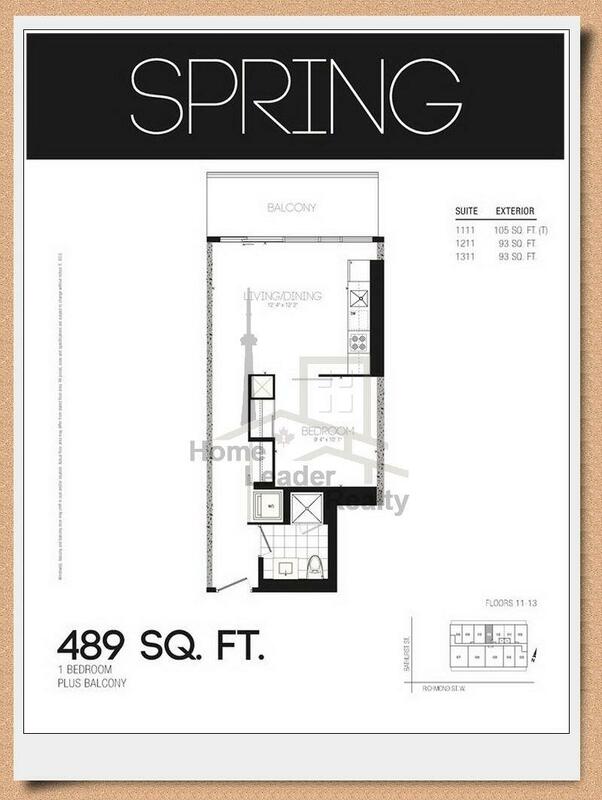 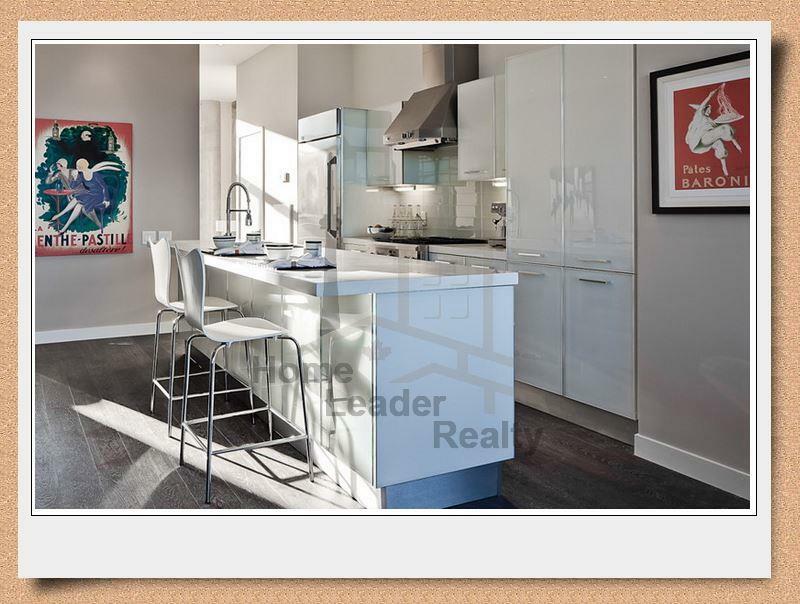 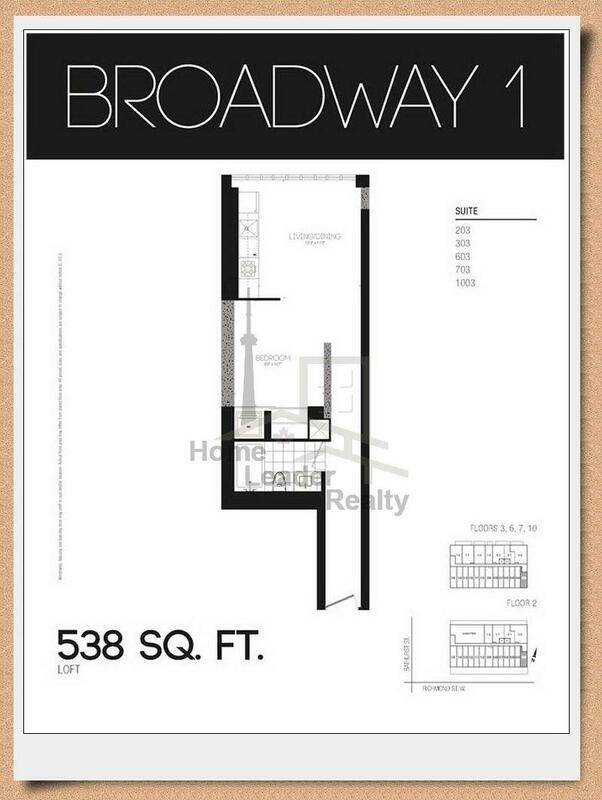 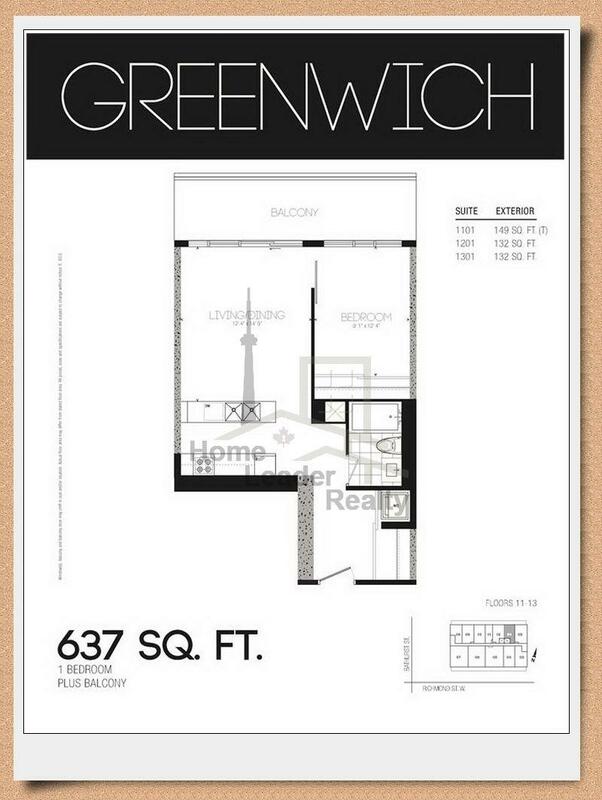 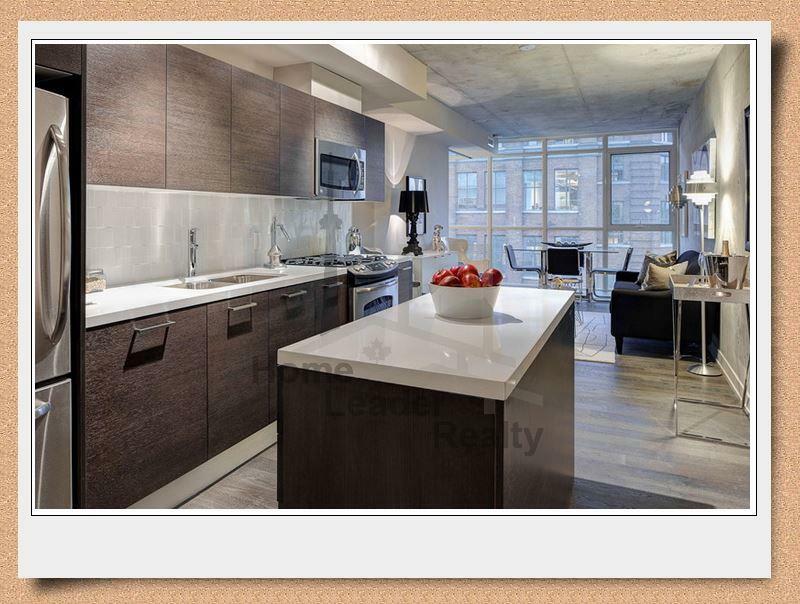 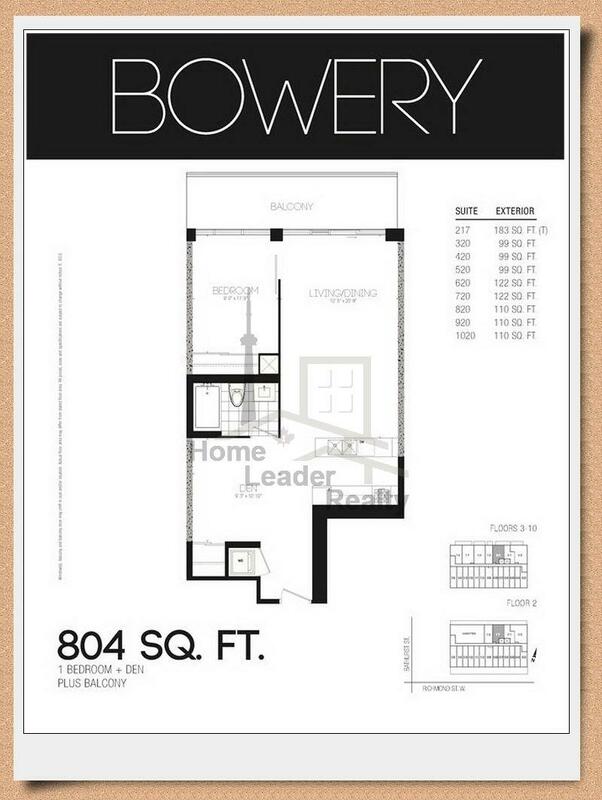 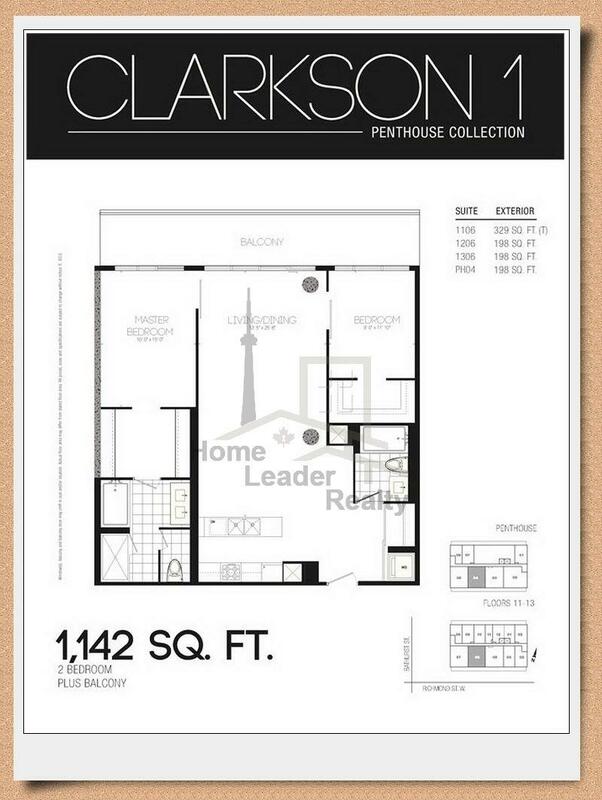 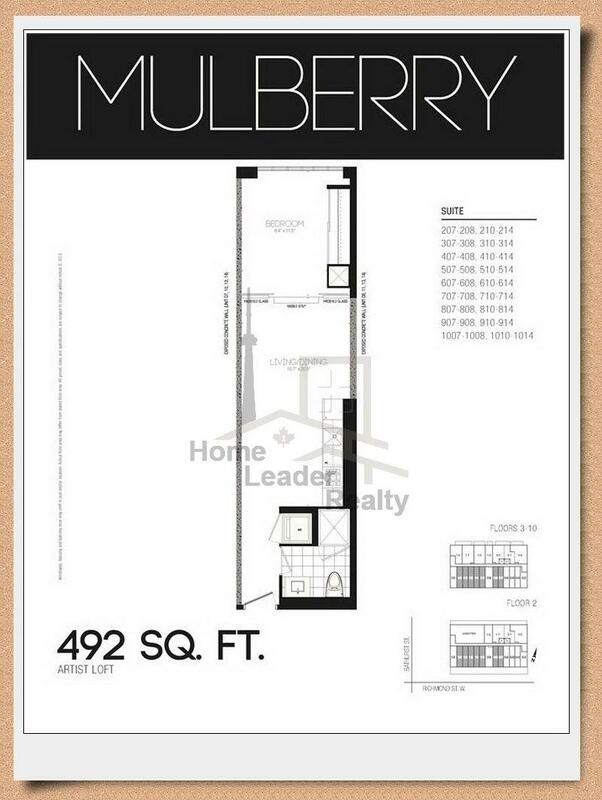 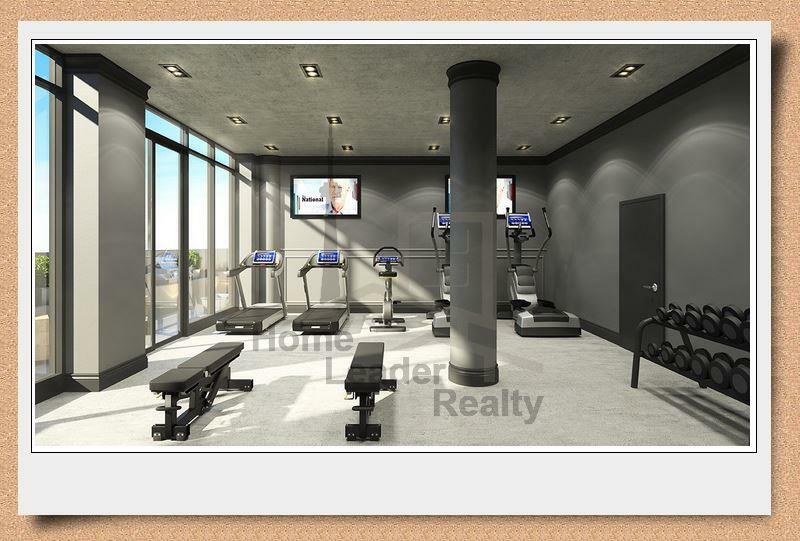 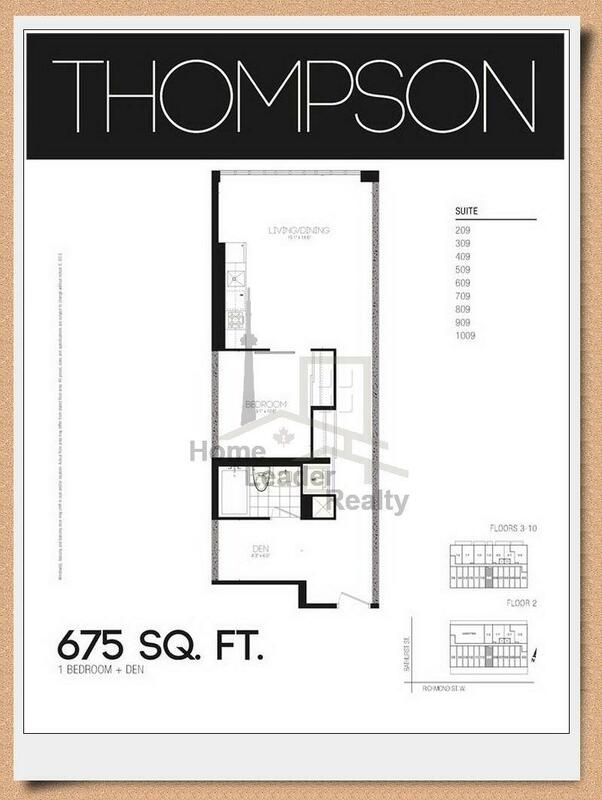 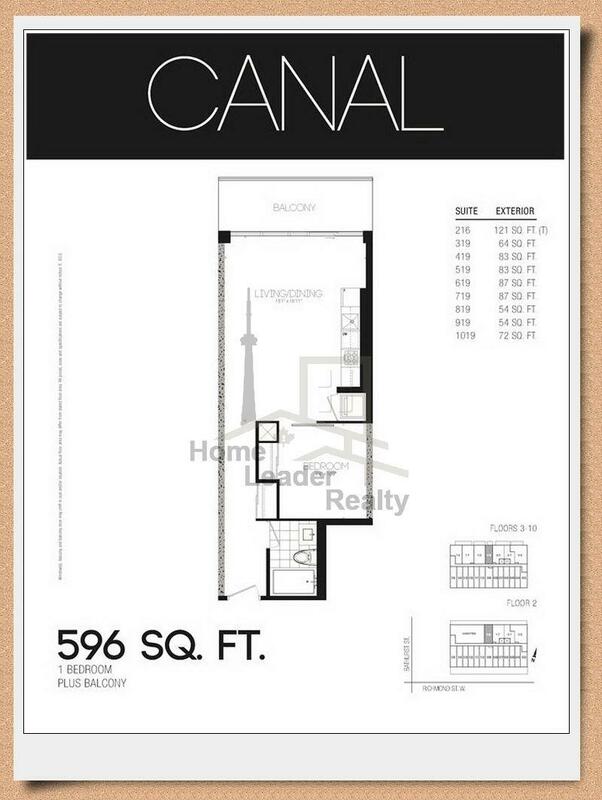 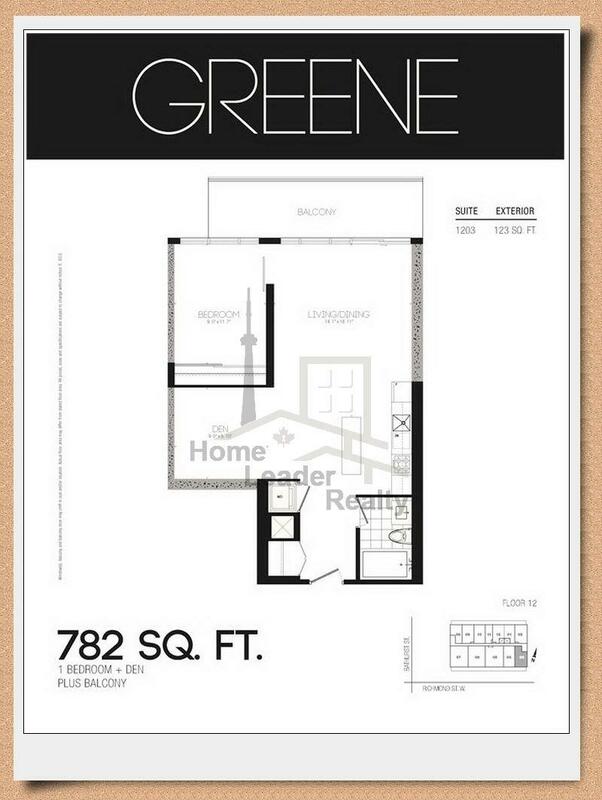 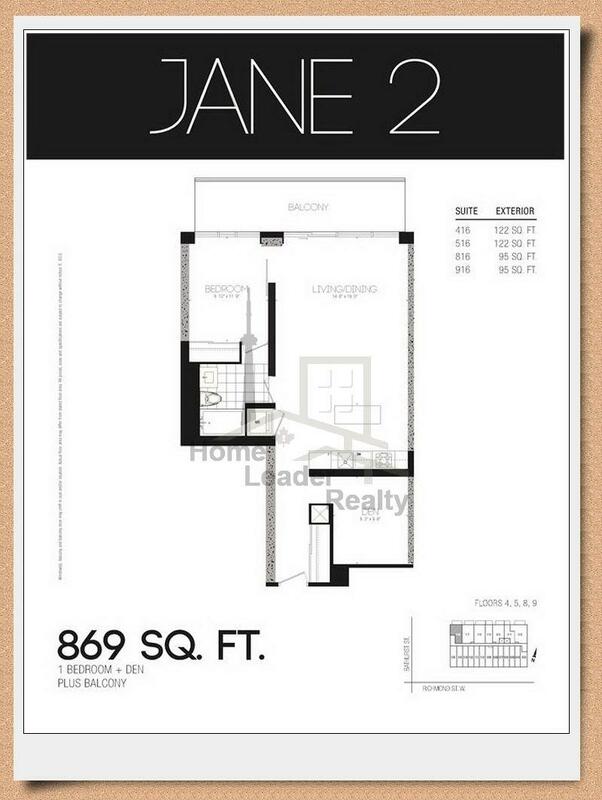 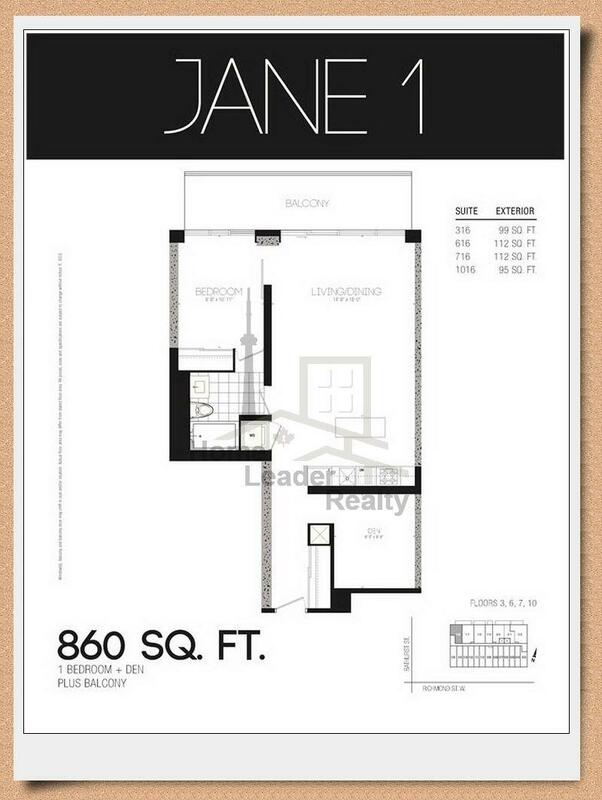 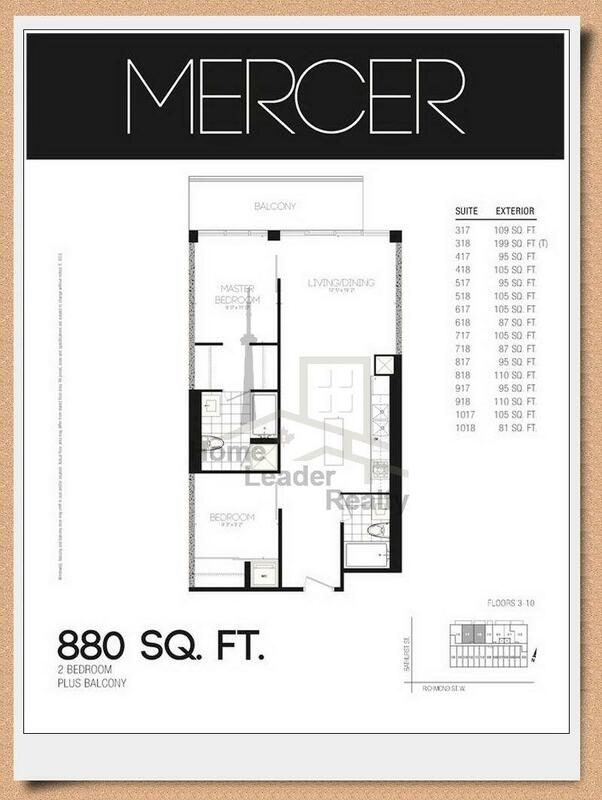 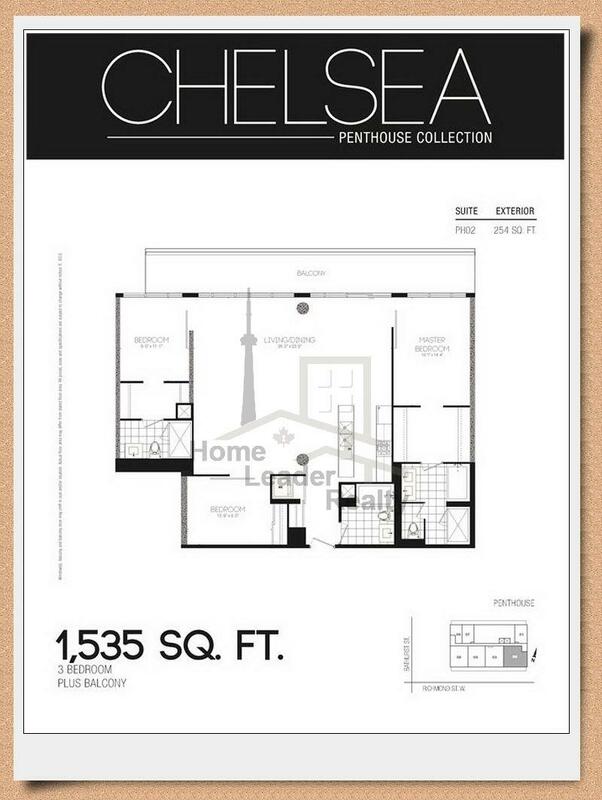 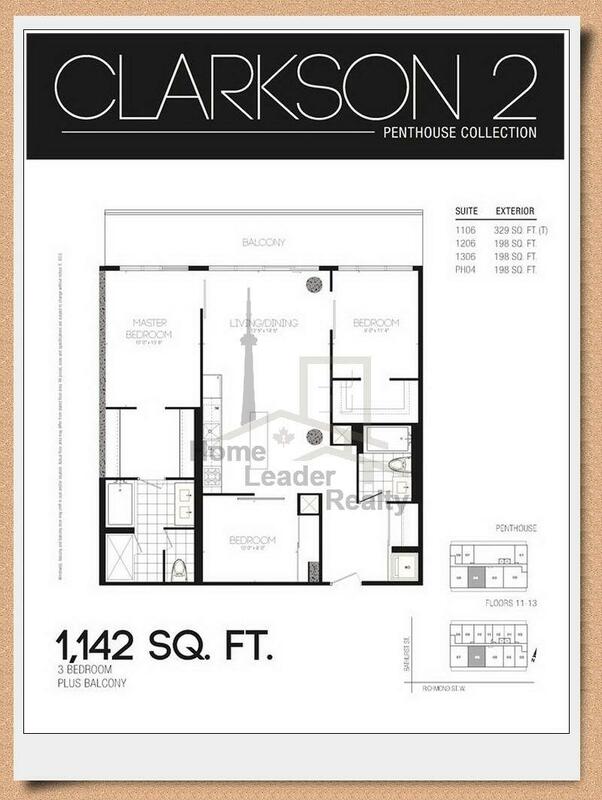 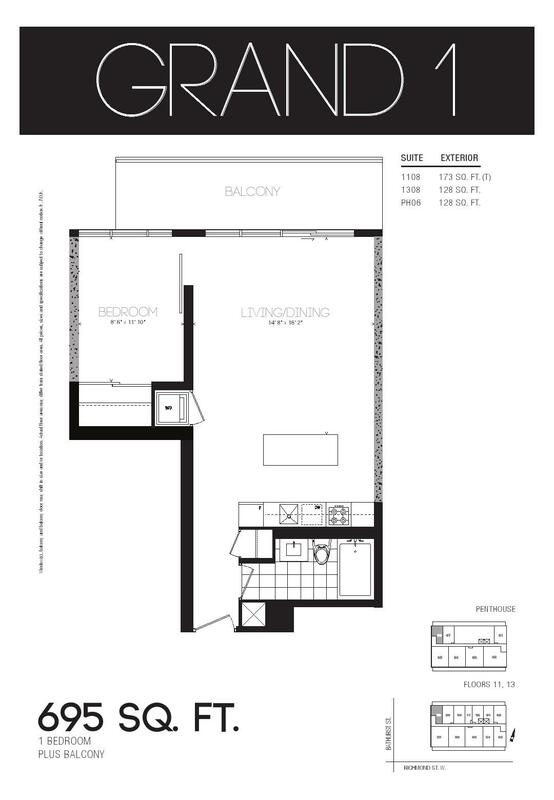 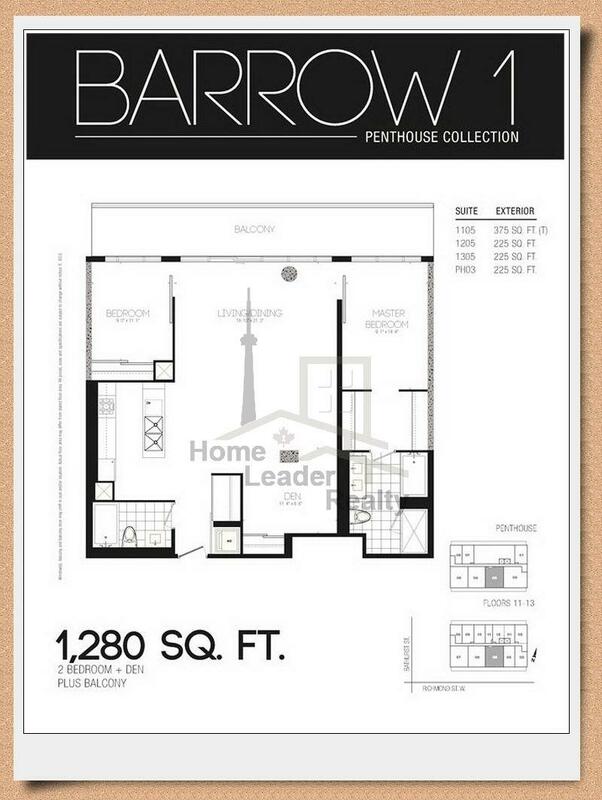 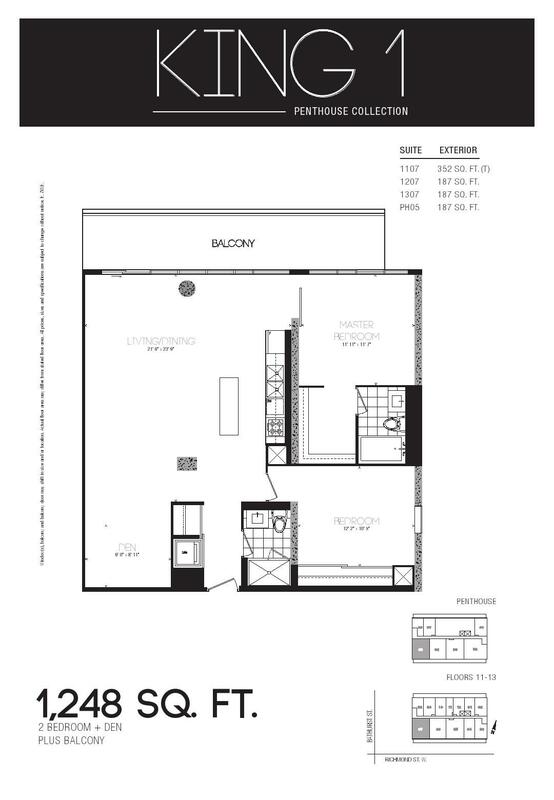 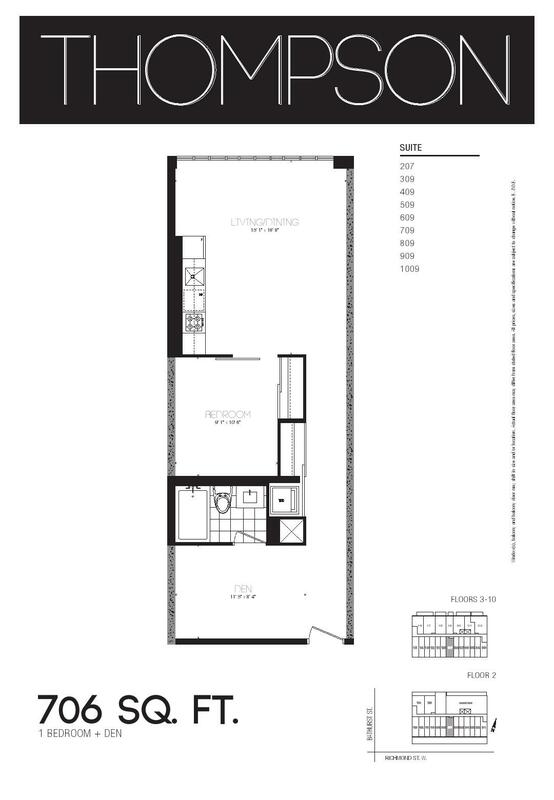 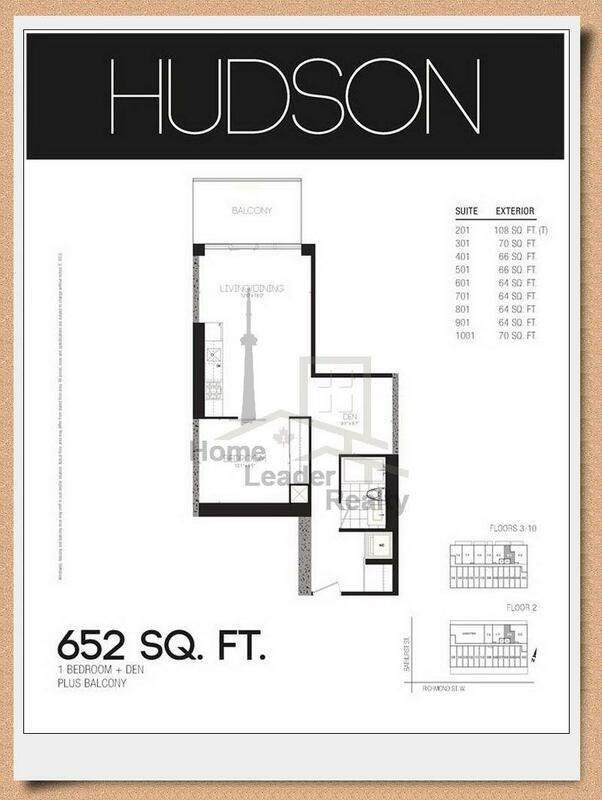 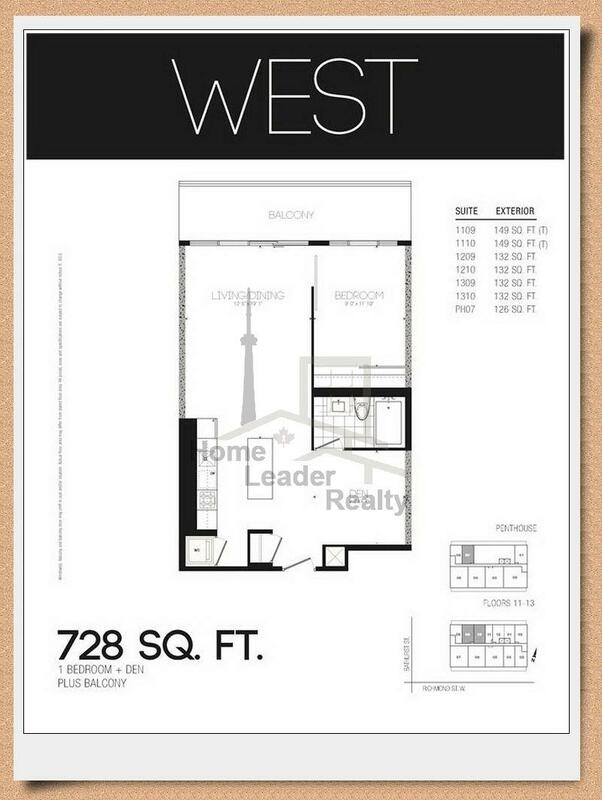 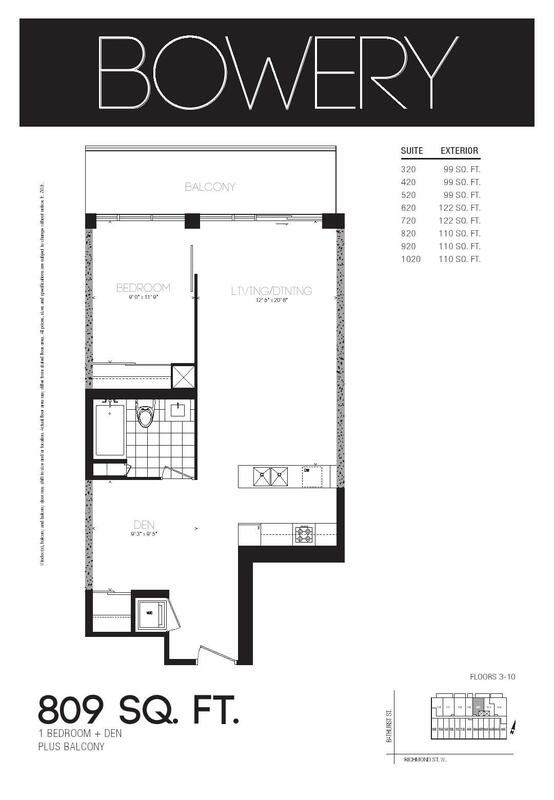 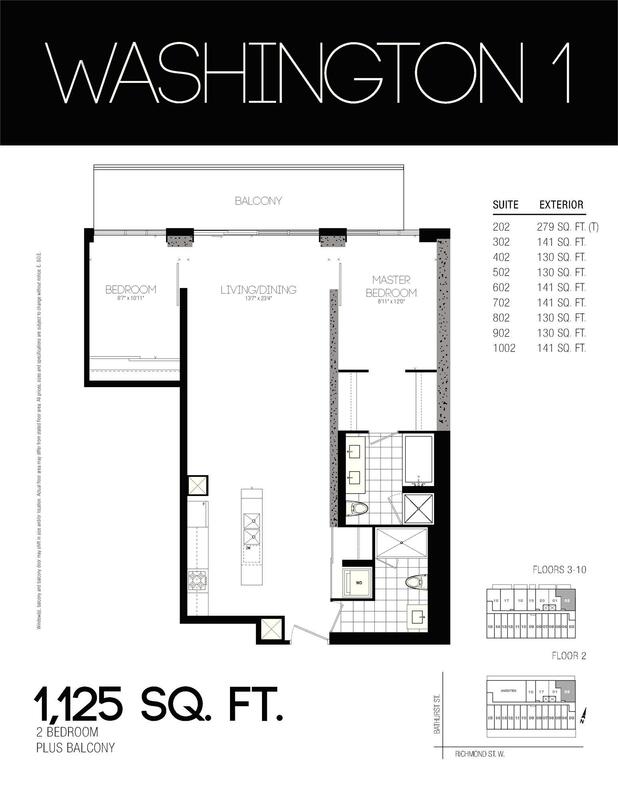 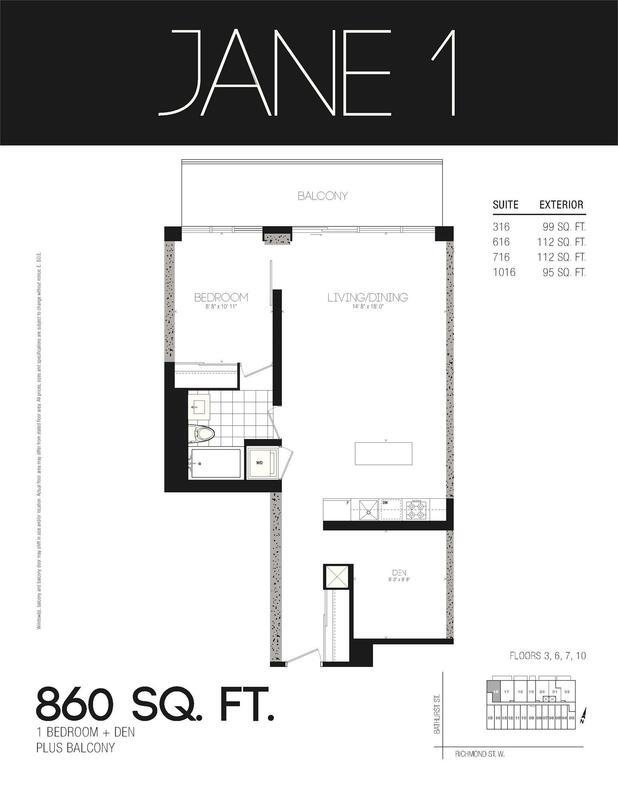 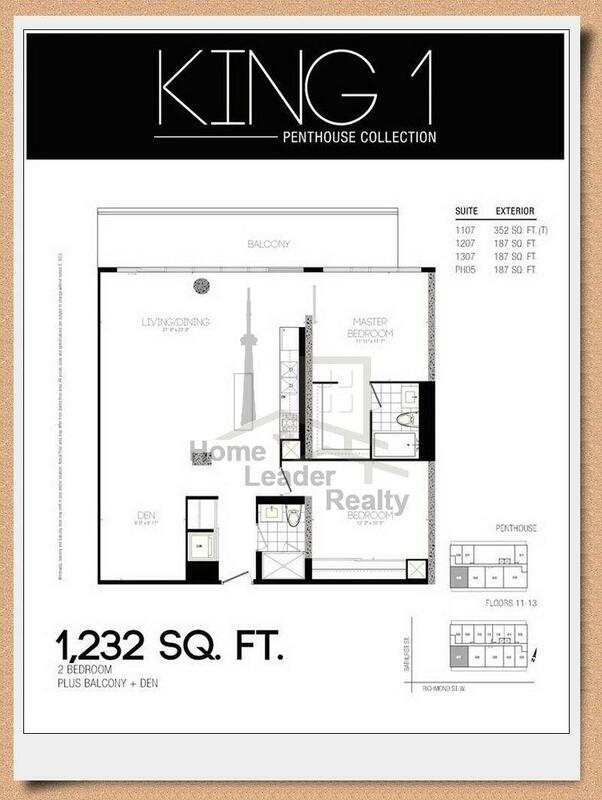 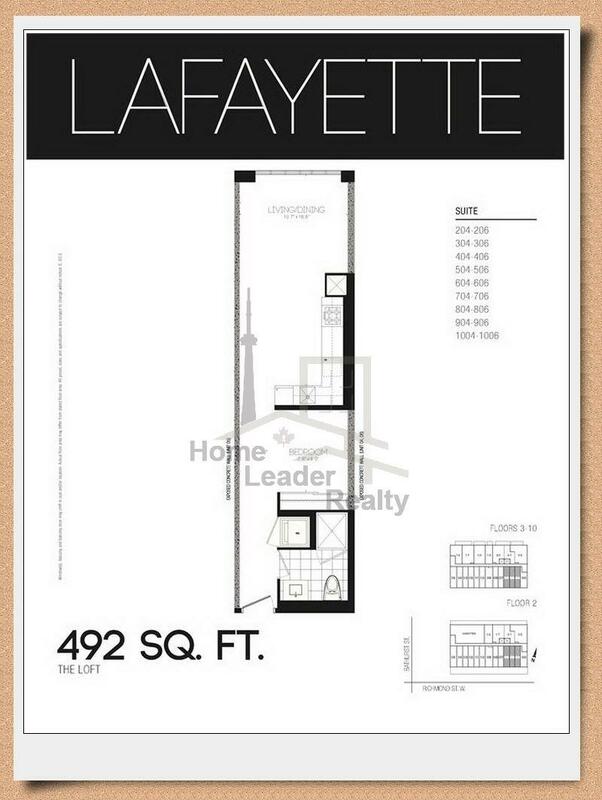 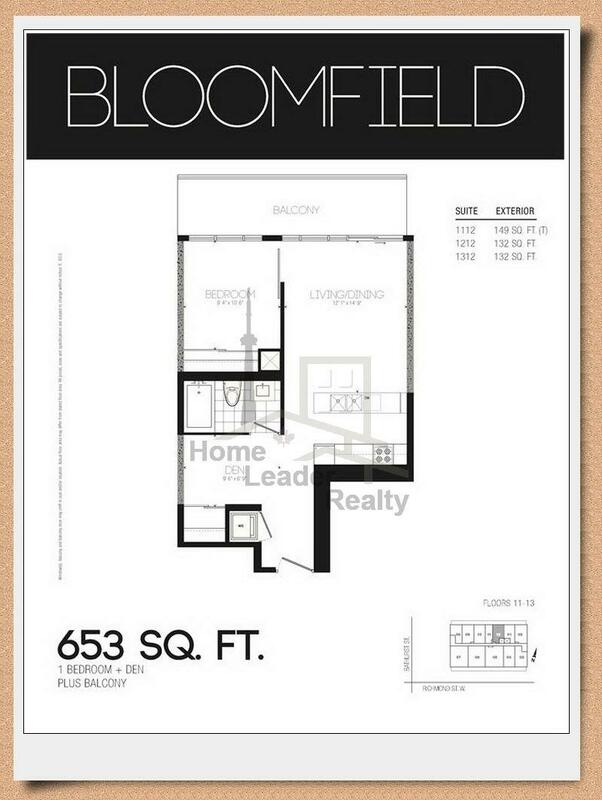 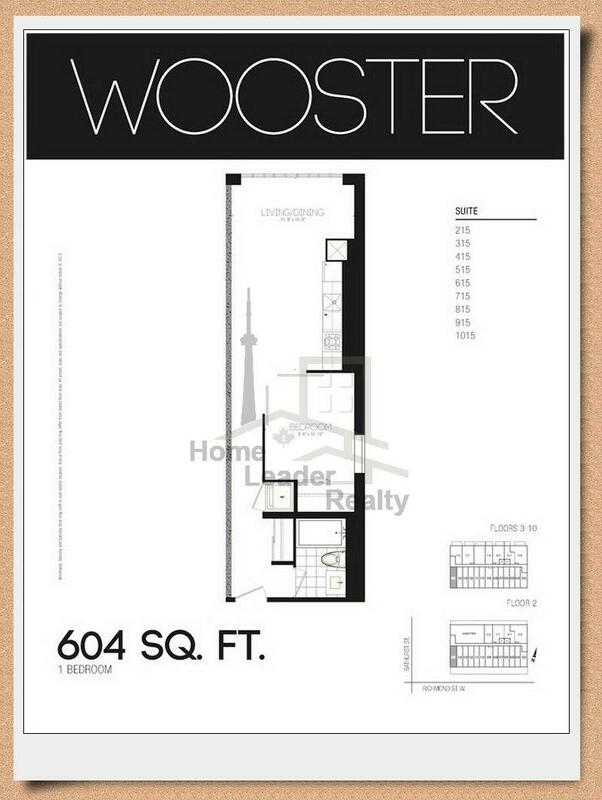 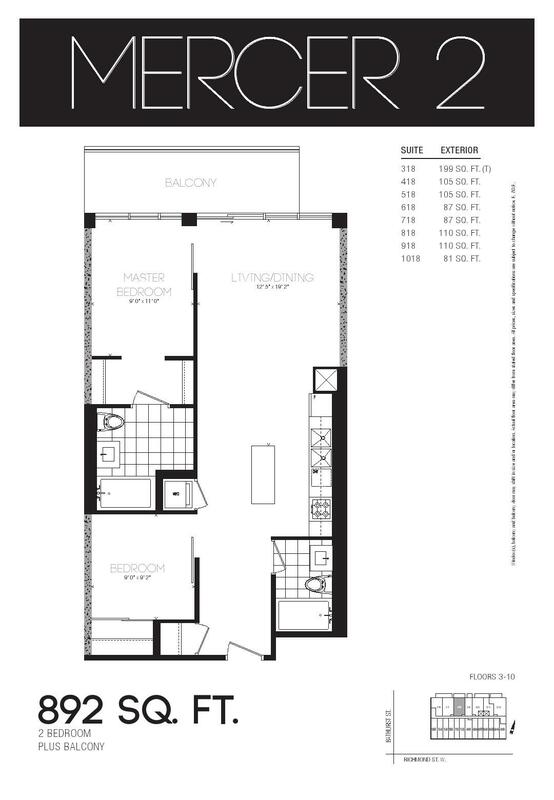 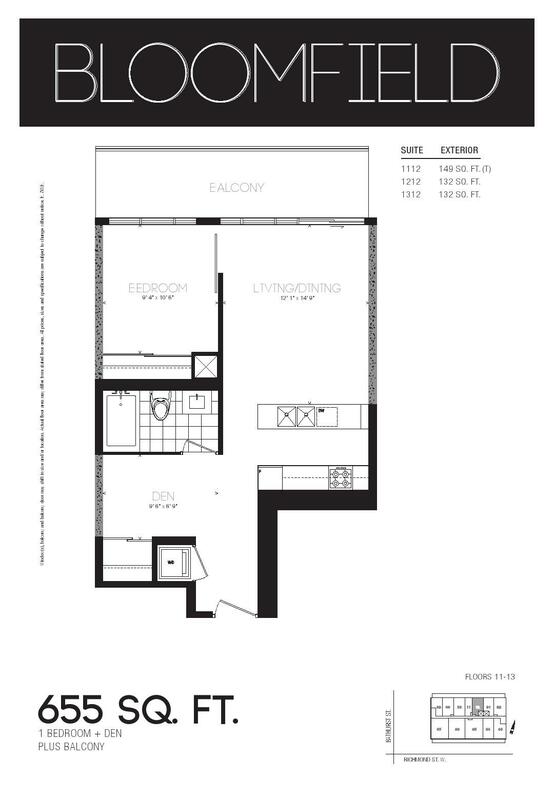 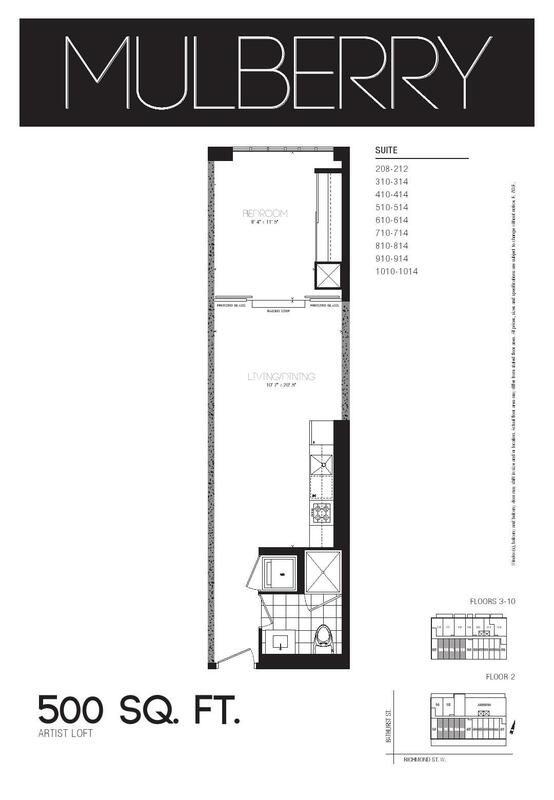 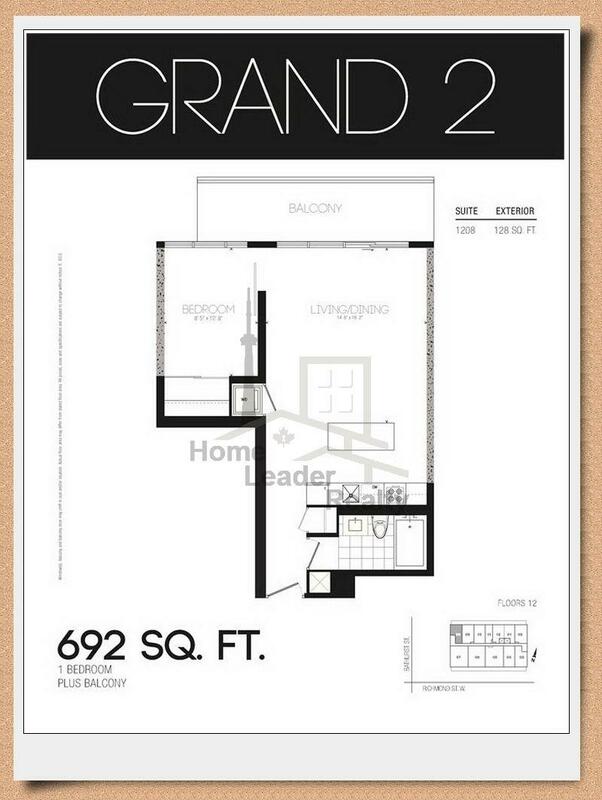 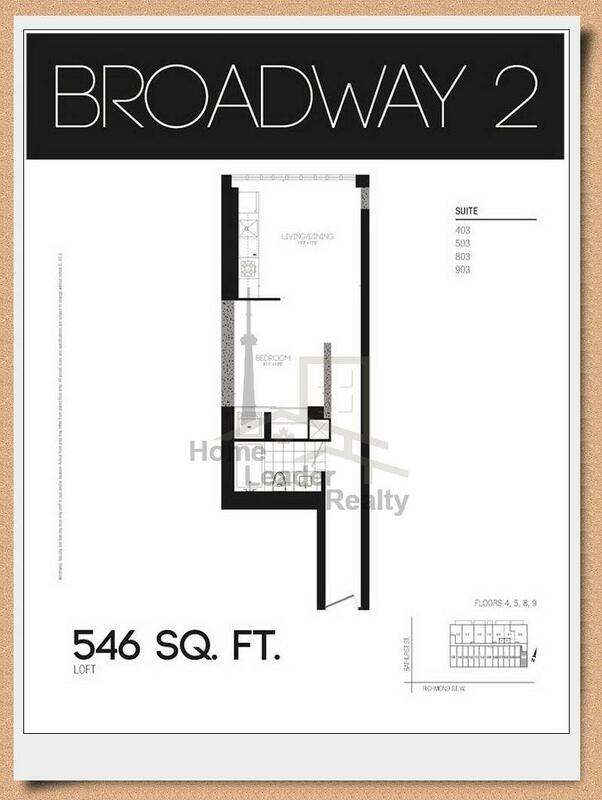 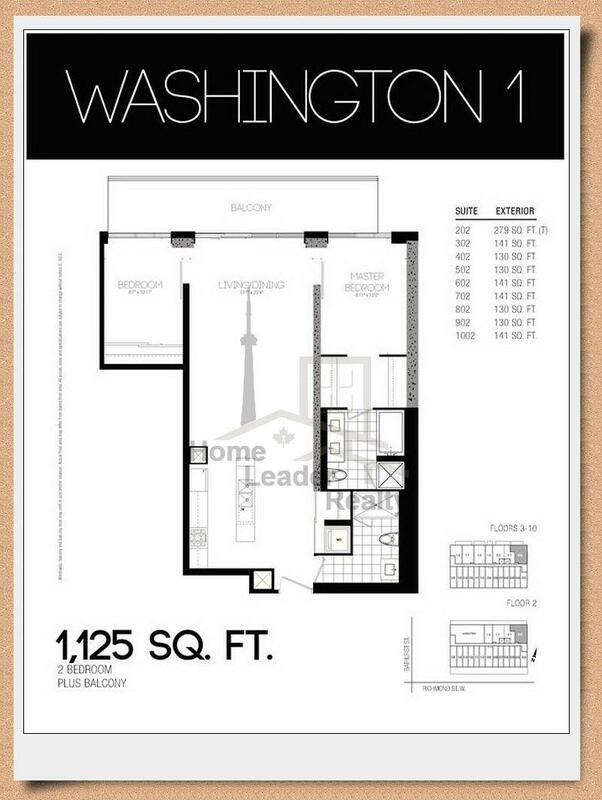 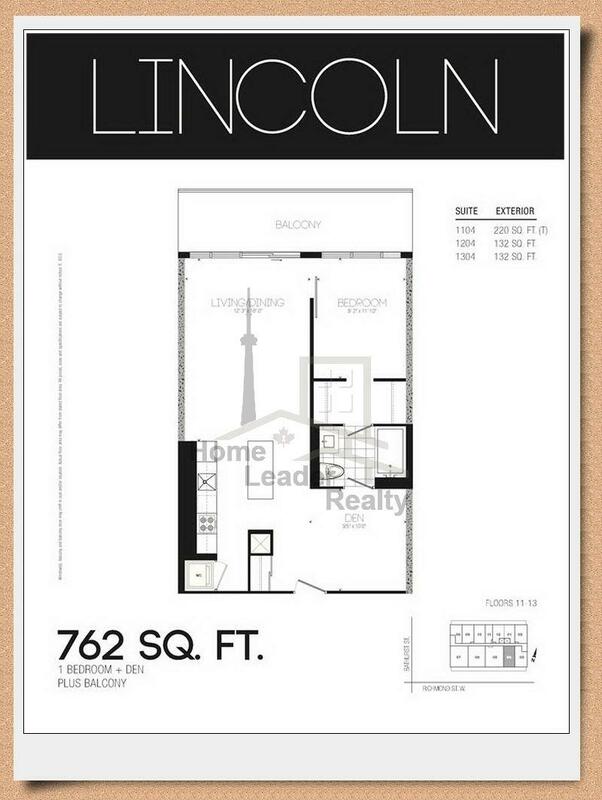 The penthouse level consists of three bedroom units up to 1,500 sf. Exclusive Penthouse Assignment at the Harlowe!